This will be a journey for our church family to study the Word of God together. 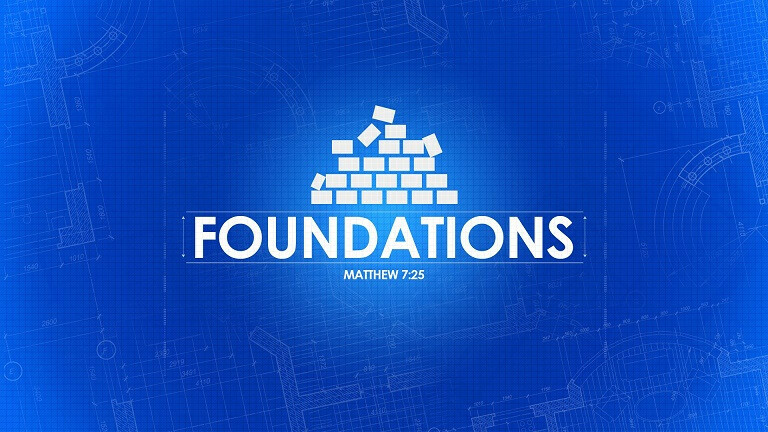 We will be reading five days a week from foundation scriptures. Sunday School lessons and preaching will come from the past weeks reading. Then on Sunday nights we will be doing a survey of all the chapters covered in the past weeks reading.